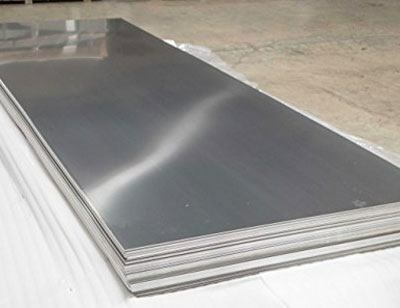 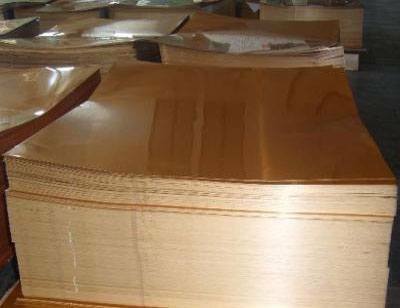 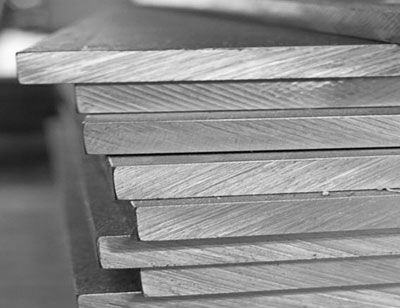 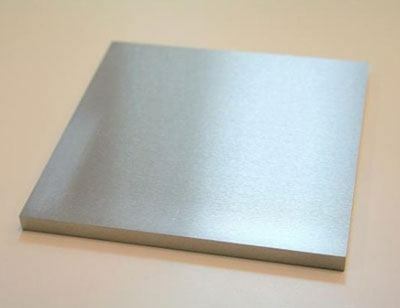 We offer wide variety of industrial steel sheets, industrial steel plates, industrial stainless steel sheets, industrial stainless steel plates, which are fabricated from finest quality of raw materials. 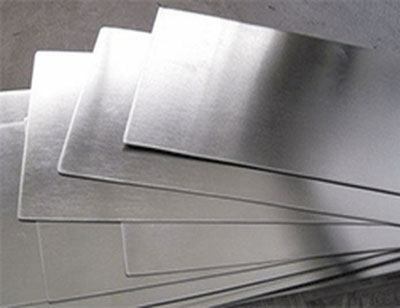 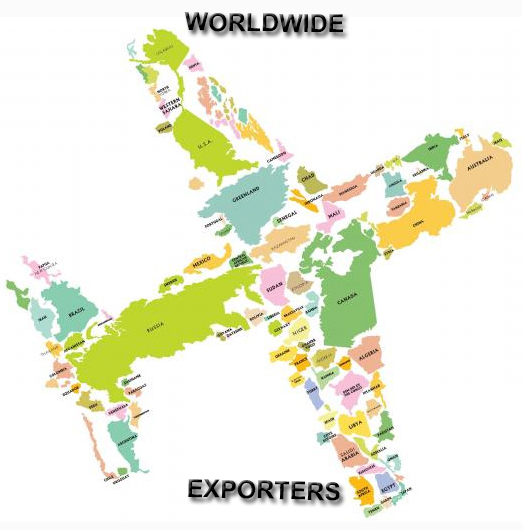 Manufactured as per the international quality and safety standards, we offer these products in different dimensions and at highly competitive prices. 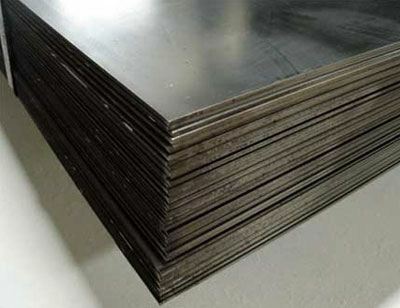 These products are mostly applied in construction and engineering industry. 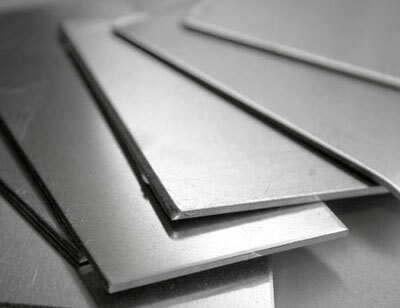 0.1 mm to 100 mm thick upto 2500 mm width & upto 8000 mm length available with NACE MR 01-75s. 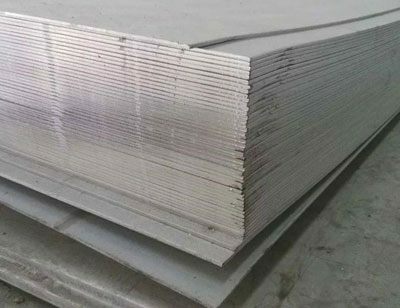 5 mm to 100 mm thick in upto 2500 mm width & upto 6000 length available with NACE MR 01-75s. 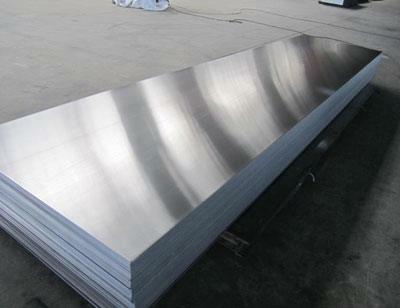 Form: Round, Square, Rectangular, Hydraulic etc.